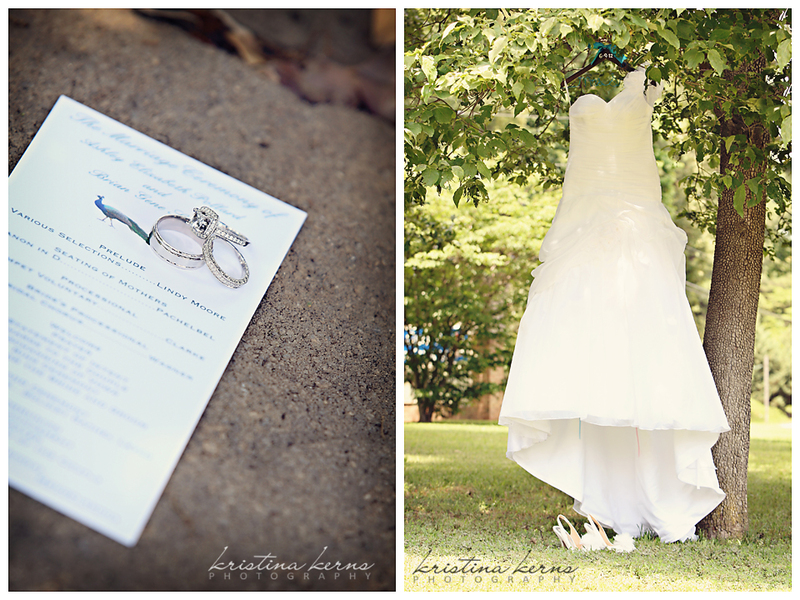 Sara and John’s wedding was absolutely beautiful. 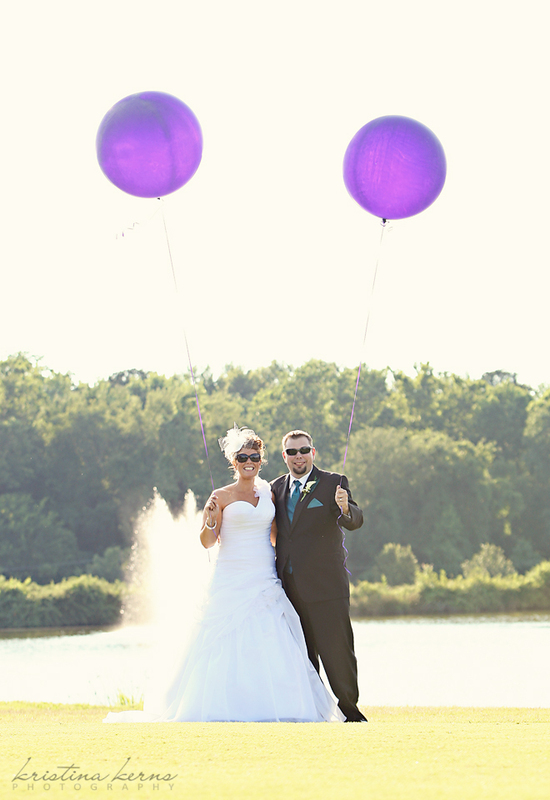 It took place on a gorgeous Saturday at the Tides Inn in Irvington, Virginia. 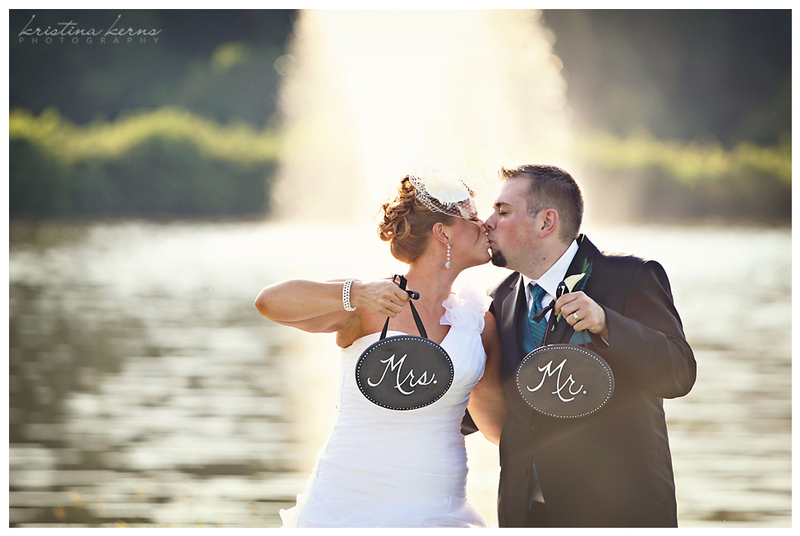 The waterfront setting was stunning, but not near as stunning as the bride. I felt so honored to be a part of their day as family and friends from all over the country poured in to show their love and support for Sara and John. And the love the couple has for each other was so evident – from the look in their eyes during their first look to their personal and heartfelt vows. The reception decorations were simple, yet elegant with wine corks as placeholders and birdcages filled with hydrangeas and babies breath as the centerpieces. The cocktails, photo booth, and dancing made for a night full of laughter! Their guests were so entertaining that is was hard to not want to join in. 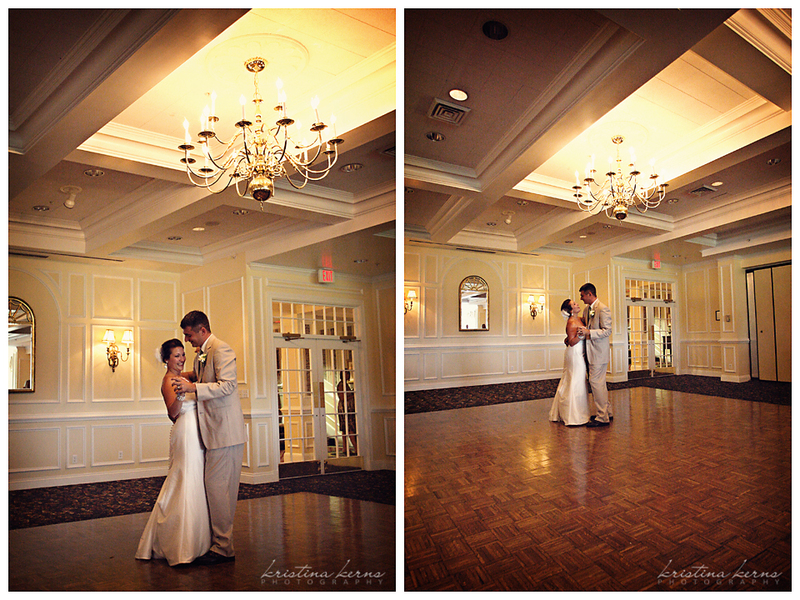 Sara and John, your day was simply wonderful! It was such a joy for me to watch your family and friends surround you with love. Thanks for having me along! This beautiful couple has a relationship that will warm your heart. Their love and passion for each other is truly infectious. 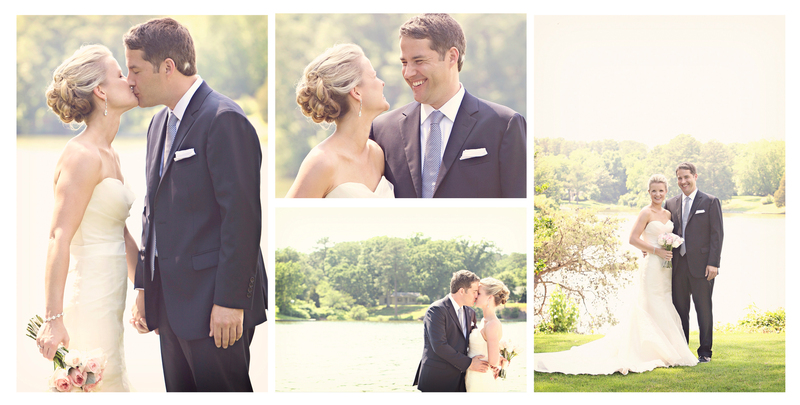 It was such a joy to celebrate with them on their special day. Congratulations Gwen and Len! !